For the last month, I’ve written the word unstoppable just about every place I could. It has motivated me, reassured my self-confidence, and given me the push when days hecticaly blend into one another. I’m very connected with words and quotes, finding them to be more just inspirational, and these have become somewhat of my personal mantra, to keep believing myself. 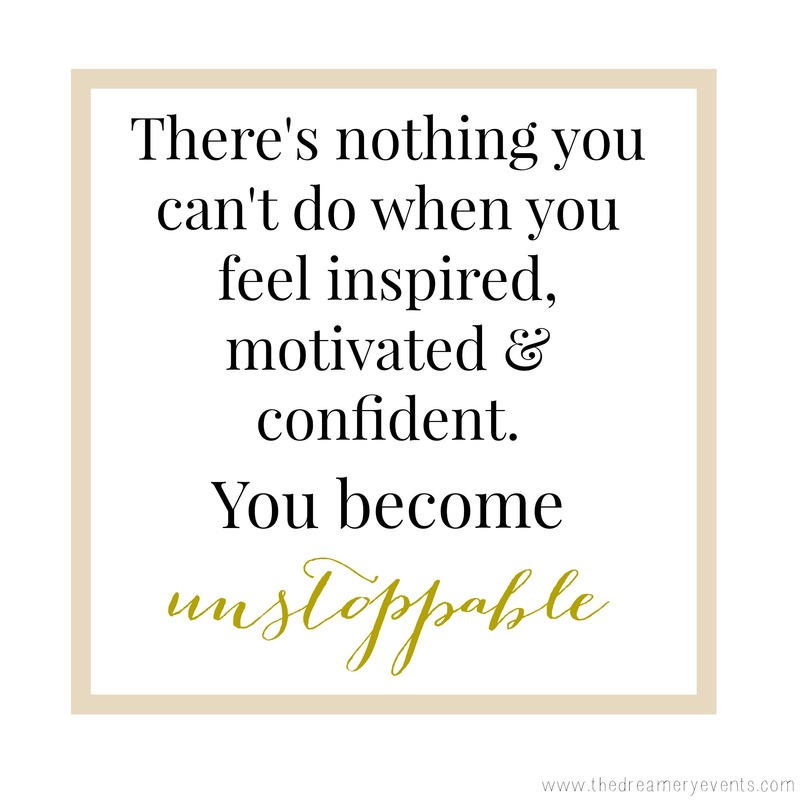 Hope it inspires you to be unstoppable this week. Happy Monday! This is a great idea…I’m definitely going to start writing this as well!